It seems to be a continuing effort to find the perfect lash lengthening and strengthening remedy to counter the short, skinny and sparse eyelashes that a lot of us were born with, or results from the aging process. In the continued investigation for eyelash building products that do what they claim to do, we research quite a few to determine if they deliver on what they guarantee. The product we are examining here is called Simply Dana Eyelash Serum. Simply Dana Eyelash Serum professes to be an innovative and uncontrived eyelash transformer that stimulates the growth of eyelashes, employing a potent peptide component and grape stem cell extract in a nourishing formula. 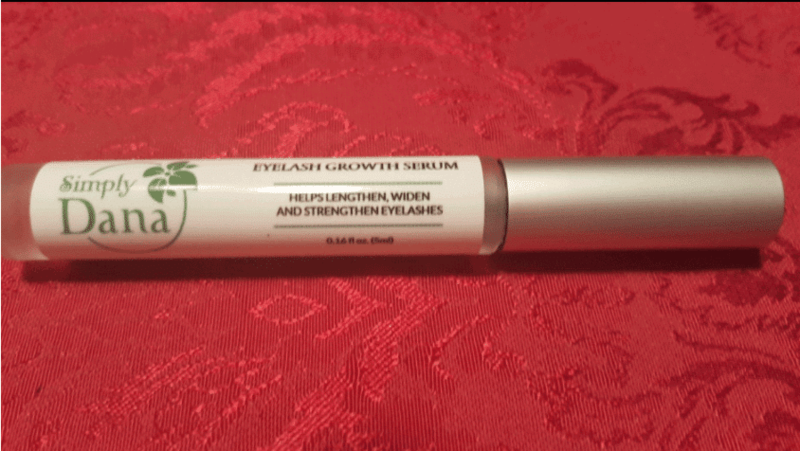 The creators of this product declare that this particular peptide acts specifically on the skin cells of the eyelash foundation (the eyelids) to develop a solid base and will absolutely affect the cell intensification of the eyelashes. Pure and potent, this amazing solution helps eyelashes appear and grow denser, fuller and longer. This product is reasonably priced in comparison to more expensive lash growth formulas. 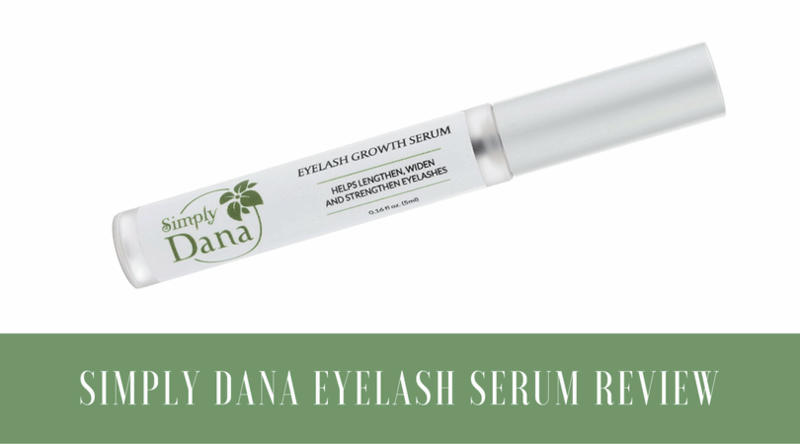 Simply Dana Eyelash Serum formula is effective for many users to increase lash growth. This formula claims to contain all natural ingredients. It was given a relatively high rating by consumers. Some users noted irritation and burning of the eyes and surrounding areas. Not all users saw any improvement in length, width, or density, no matter how long the serum was applied. In some situations, it took a long time to see any kind of results. Some users claim they would have to use it faithfully, twice daily for a few months to see any improvement which resulted in higher cost due to needing to buy more of the product. There have been reports of faulty packaging mostly concerning the lid. The sealing mechanism on the lid is ineffectual allowing air to reach the unused amount, or the lid broke when tightened, causing the contents to become contaminated or dried out. Some users cited irritation and burning of their skin and their eyes if they happened to get a little bit of the serum into the mucous membrane. It was also documented that swelling, itching, and overall redness ensued to the surrounding eye area skin. Some users asserted that they had actually lost eyelashes during daily usage, suggesting that the lash loss was not a part of natural eyelash shedding. 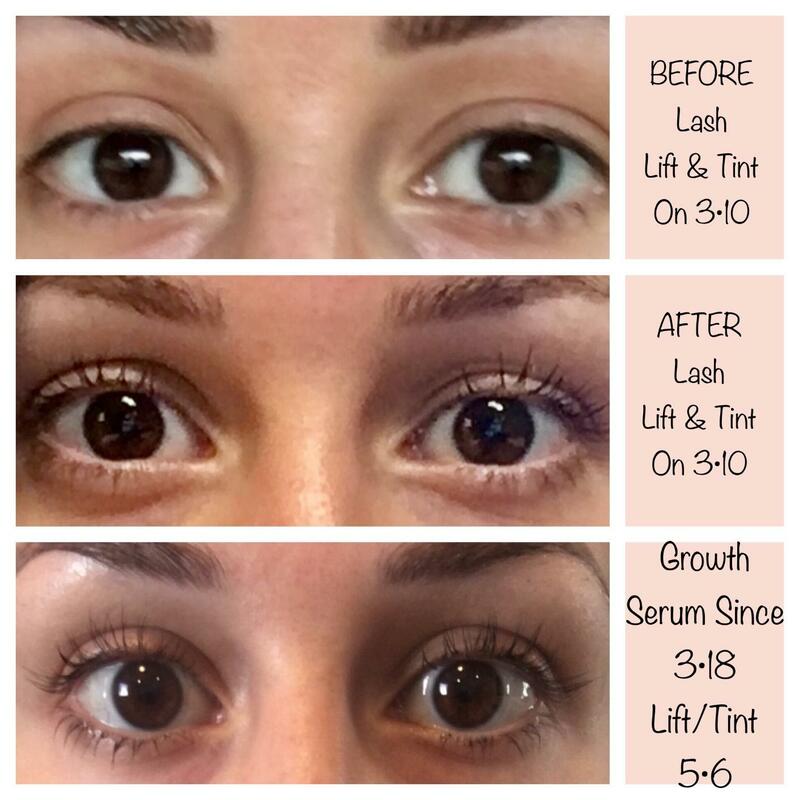 Once the application of this serum is discontinued by the user, all lash growth that occurred will stop. The new lashes will fall out and the growth and texture will go back to being as they were before usage began. In order to keep the lashes that were grown, you would have to keep up the application of the serum indefinitely. You would need to take into consideration the discontinuation of this product by the manufacturer, alterations of the formula made by the manufacturers, and raising of the price of the product by distributors. The ingredients that comprise this product are touted as being completely natural, but yet, there is no published list of ingredients released by.the manufacturers to show that this claim is true. The only content disclosure that is made available to the public about this product is this statement, "powerful peptide ingredient and grape stem cell extract, in a nutrient rich serum" that is published on the amazon.com website. This statement is very evasive. It doesn't mention whether this "powerful peptide" is natural or synthetic. It also doesn't mention the other nutritional elements that are in this "nutrient rich" serum. Perhaps the manufacturers don't clarify the "purity" of the ingredients that are actually published, or any other ingredients contained in this formula because they think that potential consumers should take their word as truth that this product is completely non-synthetic. Information about this serum also mentions that tests have not been conducted on animals, but there is little else mentioned about the testing of this product, the results of these tests, or any scientific facts that have or have not been gleaned from these supposed tests that would back up their claims as to all the things this product allegedly does to promote optimized natural eyelash growth. The creators of Simply Dana Eyelash Serum claim that their eyelash growing formula is all natural and effective in making sparse, skinny, and short eyelashes denser, fuller, and longer, but there aren't any test results proving their assertions. There are customers declaring its effectiveness, but there are also several that state that this product doesn't work or caused significant physical irritation when it was used. It was also maintained that there was eyelash loss even when the formula was diligently used, which wasn't a part of natural eyelash shedding. There were also claims that once the use of this serum was discontinued, all growth that was accomplished was lost when the grown eyelashes had fallen out. What's better than Simply Dana Eyelash Serum?